Schedule your own creativity and self-care retreat! Reclaiming and nourishing creative joy gives your life more shine and it puts you in touch with your why – your reason for being, and it does it through lived experience rather than a complicated plan. It infuses the repetitive stuff of life with a rosy glow that isn’t just positive thinking but rather the knowing that this is your life and you are making it matter. This one day retreat teaches you how to create your own daily creative practice. Your retreat will be personalized specifically to meet your needs and intention. 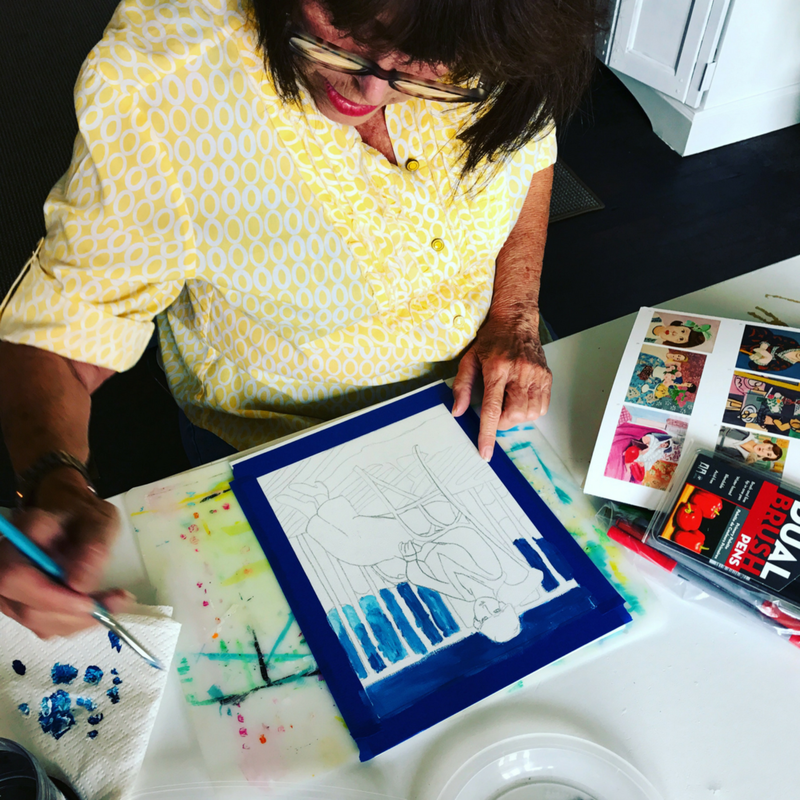 Whether you are an experienced artist, an amateur photographer or long time crafter or hobbyist - together we'll create a day in which you can retreat, refocus and renew. Discussion: Why retreat? Intentions and expectations. How to create your own creative daily practice. Meditation: What do you want? Celebrate a birthday, anniversary, milestone! I can personalize your retreat to make it a once in a lifetime experience. A variety of budgets can be accommodated. Book a consultation to create a bespoke experience. Who is a creative retreat for? This retreat is perfect for those who feel stressed out, stuck, uninspired and disconnected. 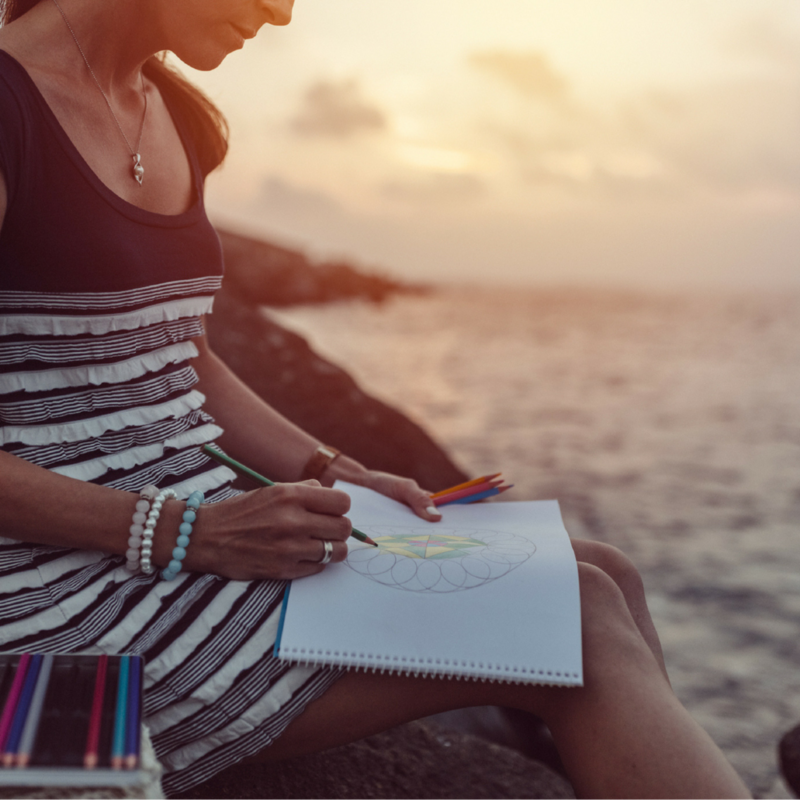 If you want to explore what it really means to take control and direct your creative life - or if you are an experience artist who has felt stifled or stuck for a long time - it's time to retreat, refresh, refocus and renew. What's Included in The Creative Retreat?